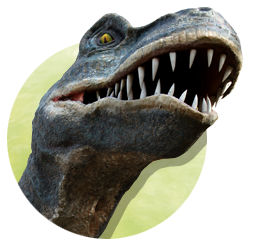 Through a succession of vivid reconstructions and a soundscape inspired by reality, you will explore the fascinating world of Dinosaurs. 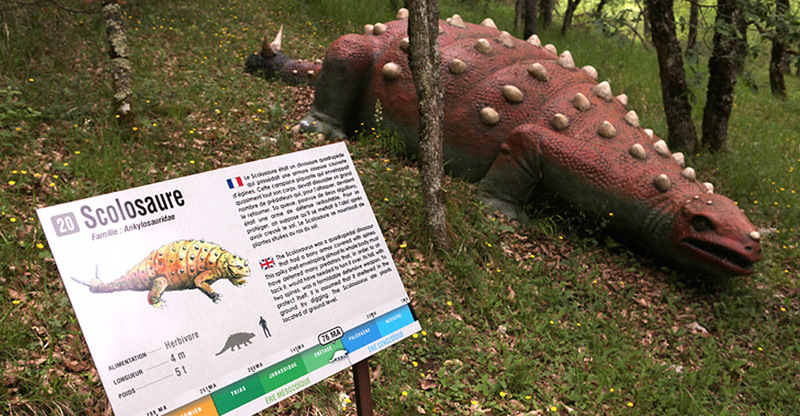 From the emergence of life in the oceans through the first reptiles and the first birds, prepare yourself for a real step back in time. 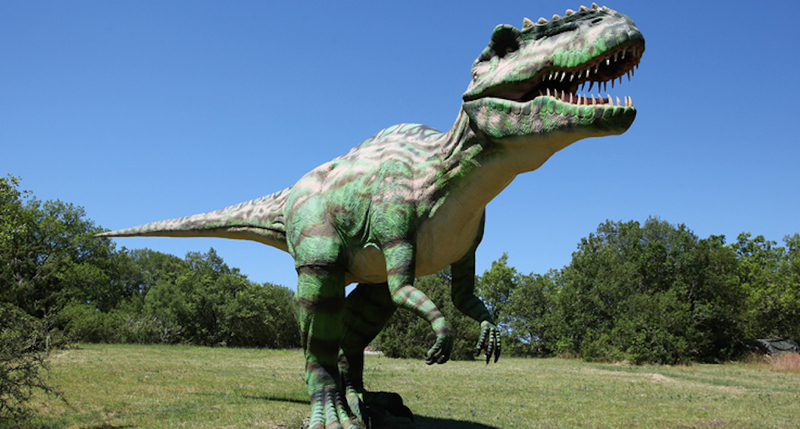 Dinosaurs, these impressive creatures that have always amazed us and that occupied our planet 250 million years ago, could reach nearly 15 m high and weigh over 20 tons. 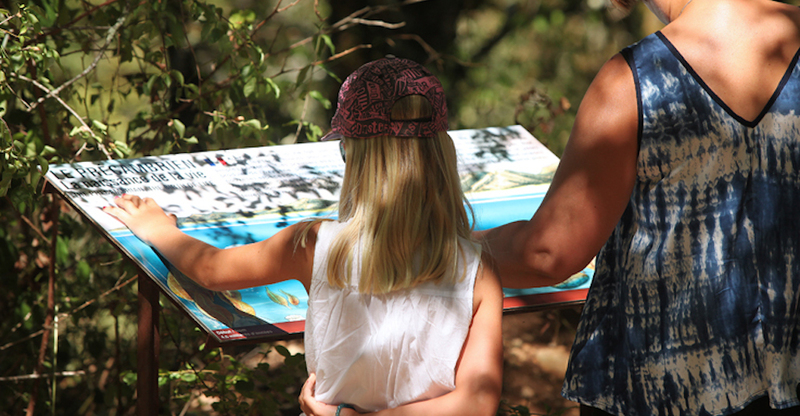 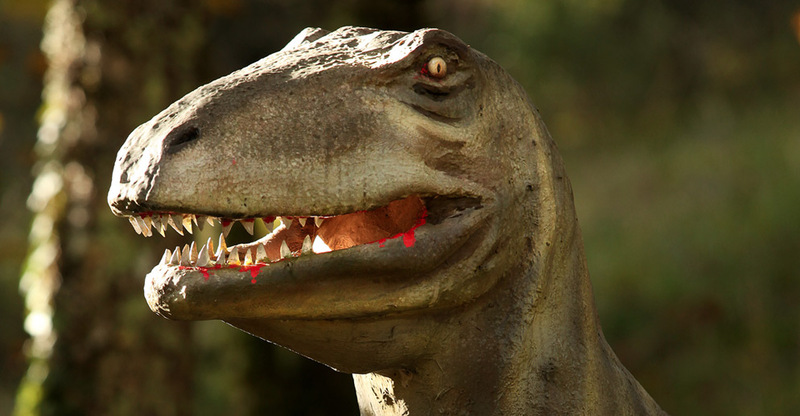 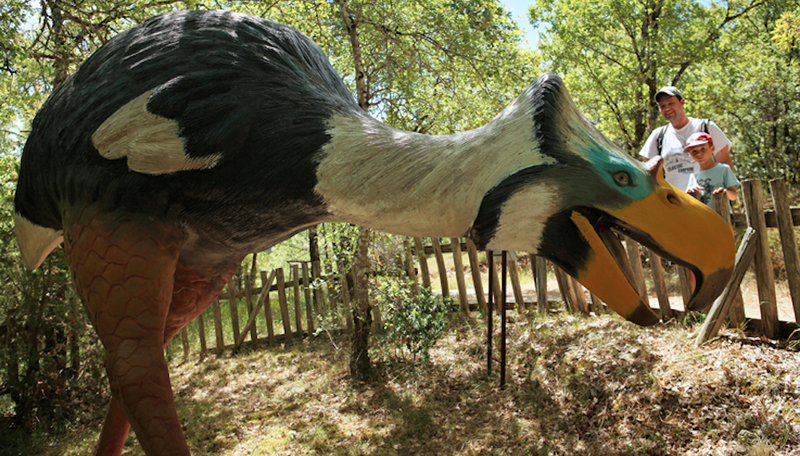 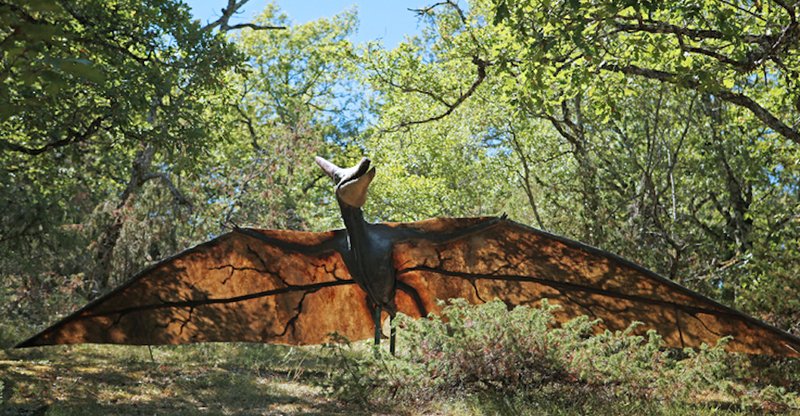 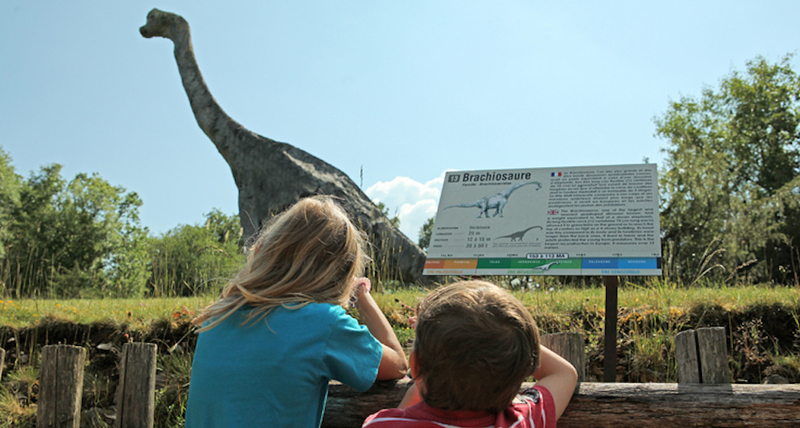 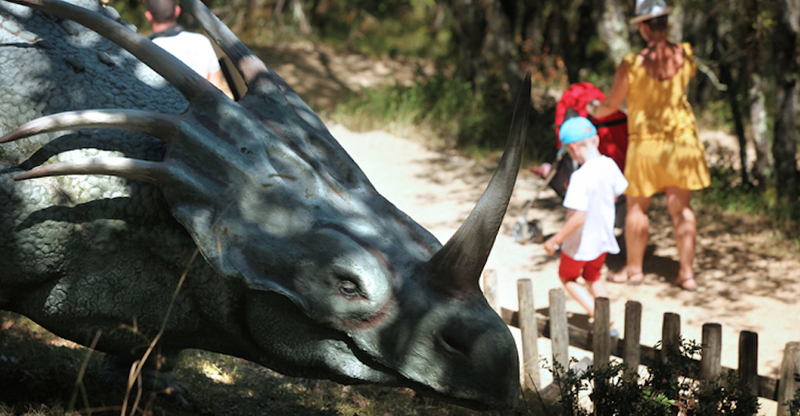 During your visit in Prehisto Dino Park, you will be able to observe closer these ferocious predators. 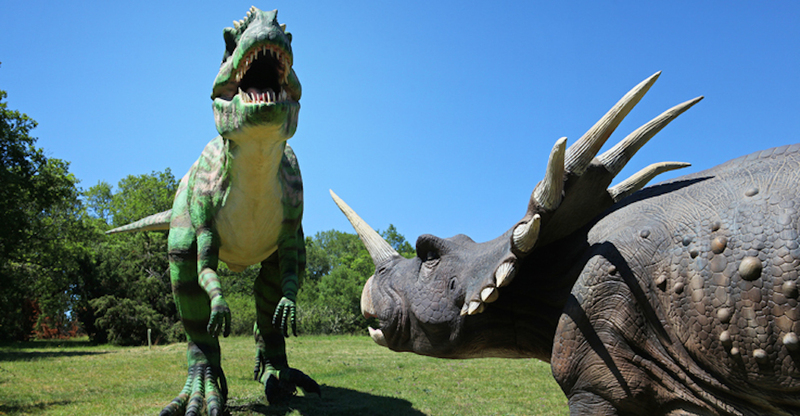 You will admire their pointed horns, the enormous claws and their long tusks, deadly weapons that made them even tougher. 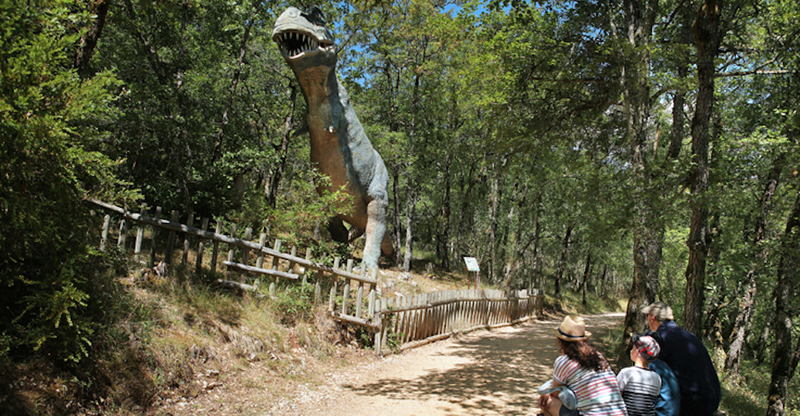 In Prehisto Dino Park, larger-than-life specimens are found during the visit; the iconic Tyrannosaurus Rex, the impressing Brachiosaurus, the imposing Triceratops and many others… You will discover the lifestyles of these giants through the ages, their habitats and their eating habits.